Nice to see examples of compassion. Thank you for being a kind soul. 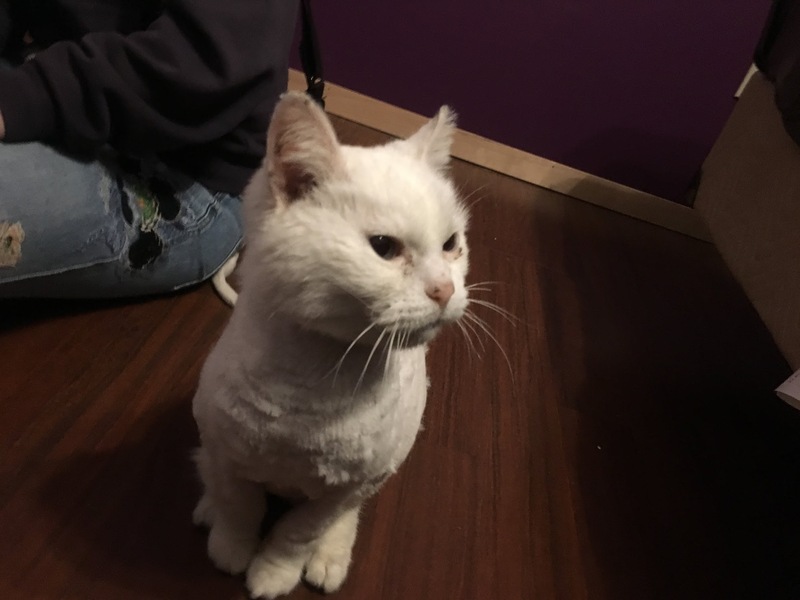 We took in a stray Persian whose coat was a mass of fur balls and matted etc. She had to be living rough for at aleast a few years based on how bad the coat had become. It took a full two years before her coat finally got back to beautiful. I’m enjoying your history in cats. Who can resist cat pictures after all?